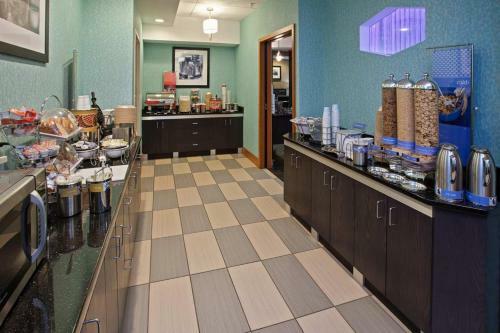 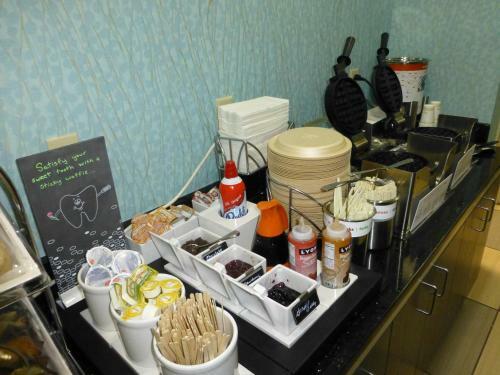 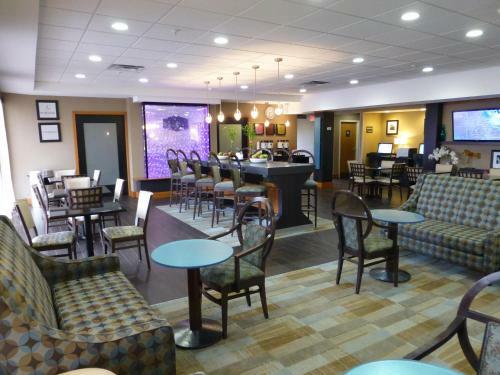 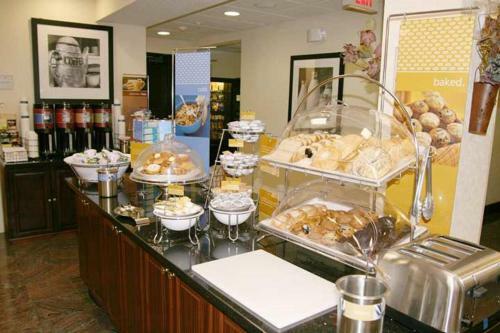 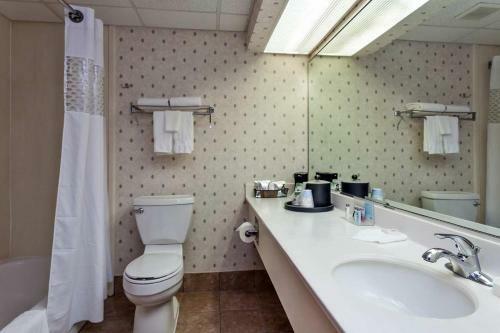 Featuring microwaves and mini-refrigerators in each guestroom along with a free daily hot breakfast buffet, this Marysville, Ohio hotel is within driving distance of downtown Columbus. 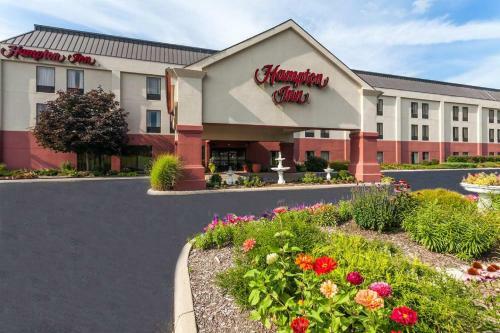 The Hampton Inn Marysville features all the amenities needed for an enjoyable stay, including an indoor swimming pool and on-site fitness center. 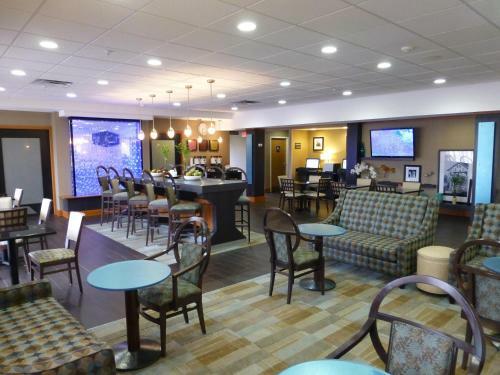 Guests can also take advantage of free high-speed internet access. 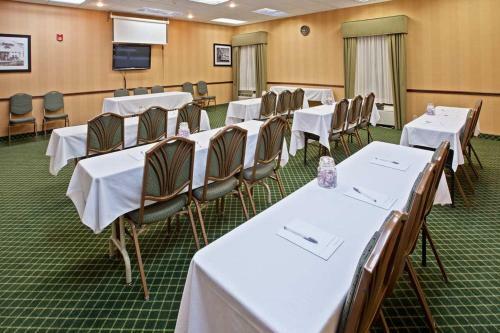 The unique Olentangy Caverns as well as Ohio Wesleyan University are located only a short drive from the Marysville Hampton Inn. 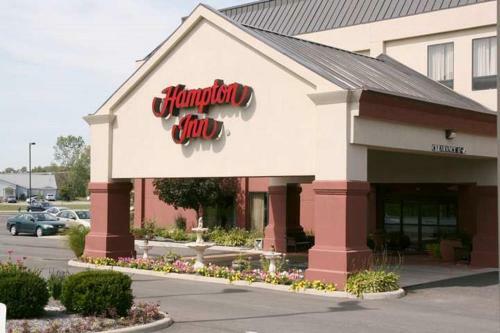 The Ohio State University along with the Columbus Zoo is also within driving distance. 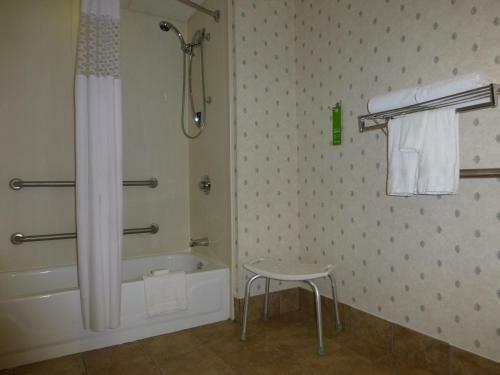 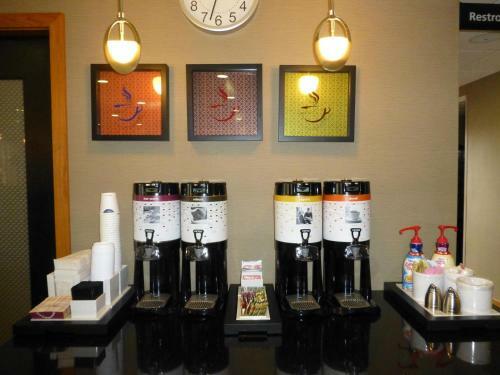 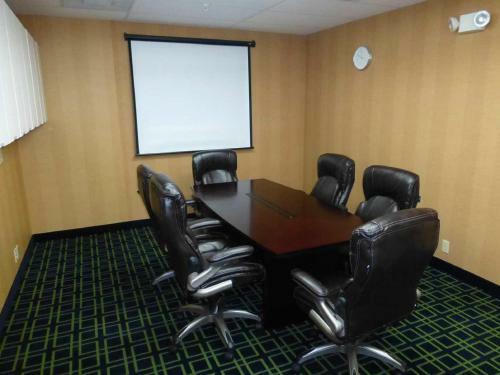 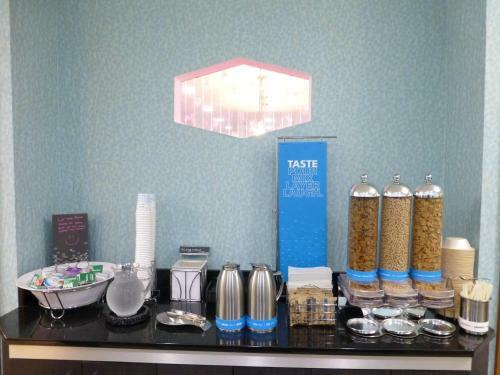 the hotel Hampton Inn Marysville so we can give you detailed rates for the rooms in the desired period.